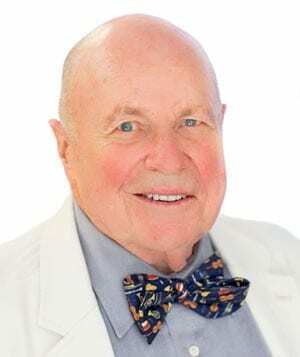 Dr. J. Nevin Smith is the Medical Director – Sonoma Valley for Meritage Medical Network. He has served as a member of Meritage’s board for eleven years. He specializes in the treatment of Prostate Cancer, Erectile Dysfunction, and Urinary Tract Infections. In addition to his tenure with Meritage, he also is currently the CEO and Medical Director for Valley of the Moon Medical Group. Prior to Meritage, Dr. Smith held the following positions for Sonoma Valley Hospital; Chief of Staff, Chief of Surgery, Board Member, and President of the Board of Directors. Dr. Smith earned his undergraduate and medical degree from Stanford University. He completed his Internship at Jefferson Davis Hospital, Baylor University, in Houston Texas. Dr. Smith completed his Residency in General Surgery at Harbor General Hospital, UCLA, in Los Angeles, California, and a Urology Residency at UCSF Hospital, in San Francisco, California.